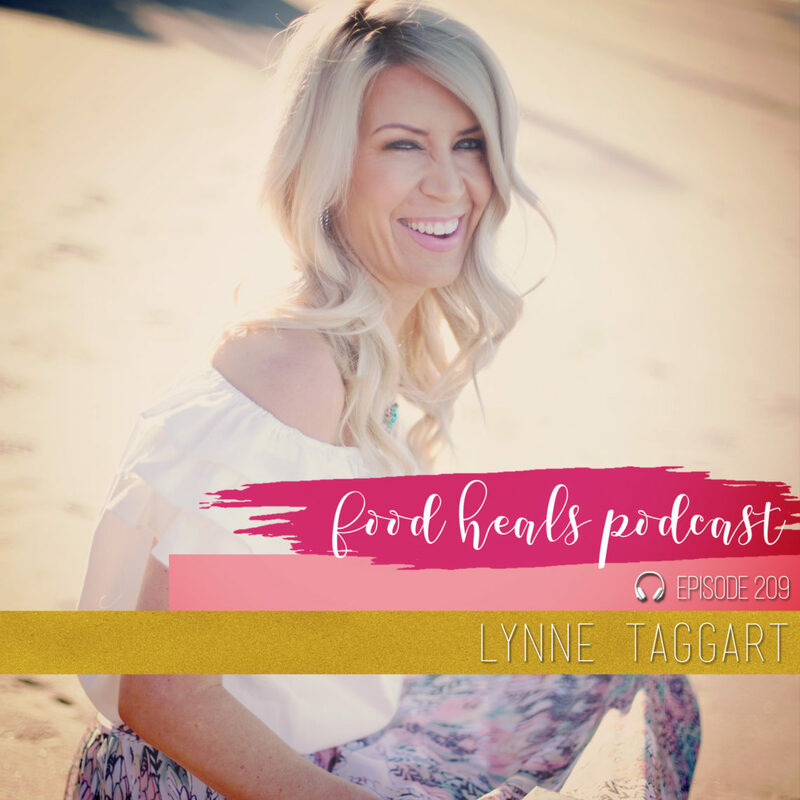 Lynne Taggart is a spiritual success and mindset coach for powerhouse women. 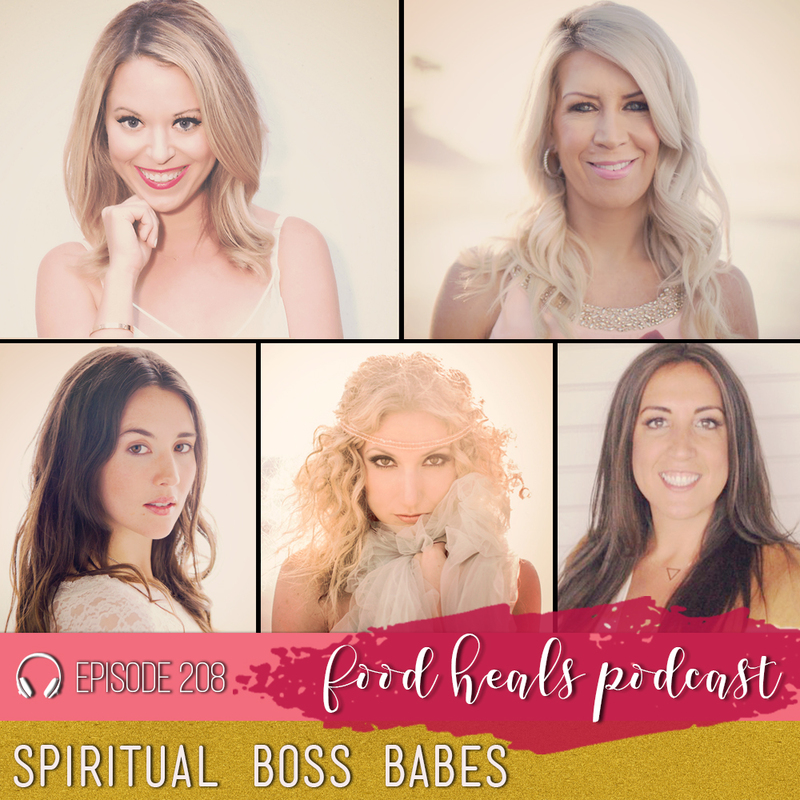 This gorgeous blonde being of light shares her best tips for stepping out of the hustle and into the flow, manifesting abundance and becoming empowered. 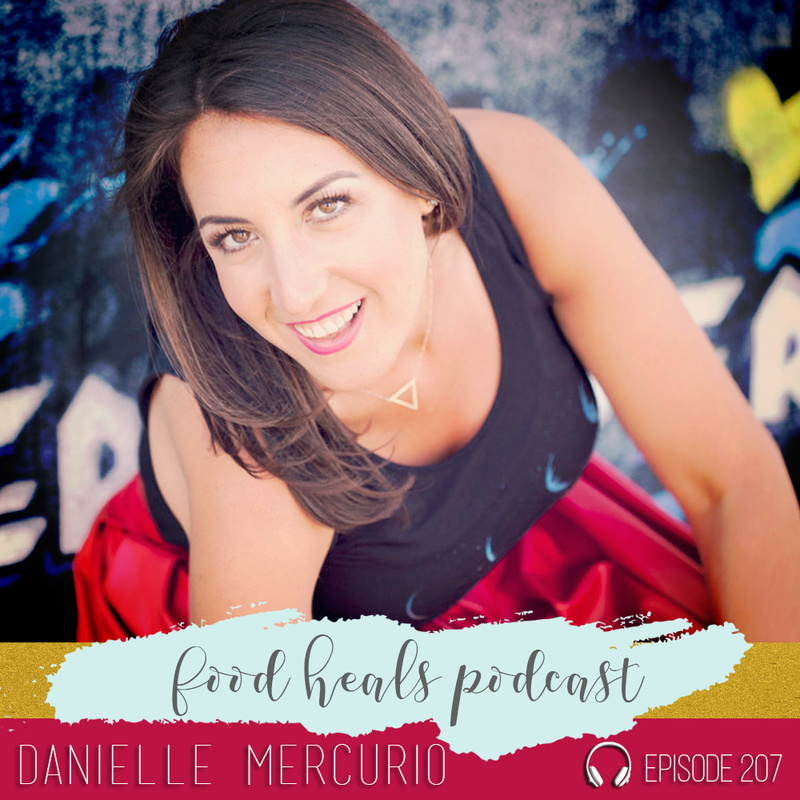 Danielle Mercurio is a gypsy of all trades: spiritual entrepreneur, life coach, stand-up comedian, and kundalini yoga teacher, she’s a glowing example of someone who is living her truth. Discover the secrets to giving yourself permission to follow your dreams and take ownership of your purpose. 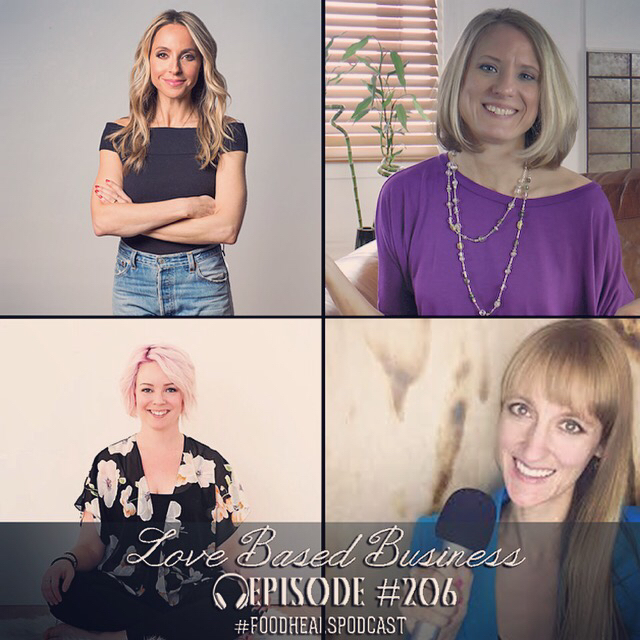 Our favorite entrepreneurs share their secrets to starting a love-based business: NY Times Bestselling author Gabby Bernstein, medium and life coach Kelsey Dalziel, author and podcaster Laura Peterson, and love-based biz entrepreneur Michelle PW share their expertise so you can do something that really lights you up inside, AND get paid for it. Tagged as: 5-minute journal, Allison Melody, Best Podcast about health, Best Podcast of 2018, best podcast on spirituality, financial freedom, Gabby Bernstein, James Whittaker, living abundantly, Napoleon Hill, Spirit Junkies Masterclass, Suzy Hardy, Think and Grow Rich, What does it mean to be rich? 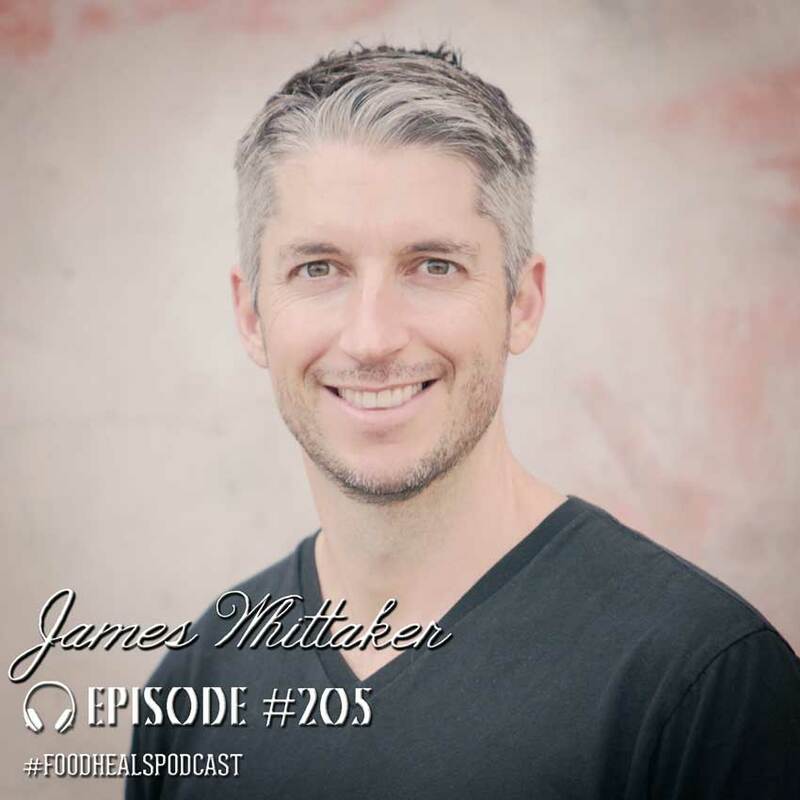 Author of Think and Grow Rich: The Legacy, James Whittaker, shares the secrets to transforming your headspace, taking charge of your finances and creating abundance for your mind, body and spirit. 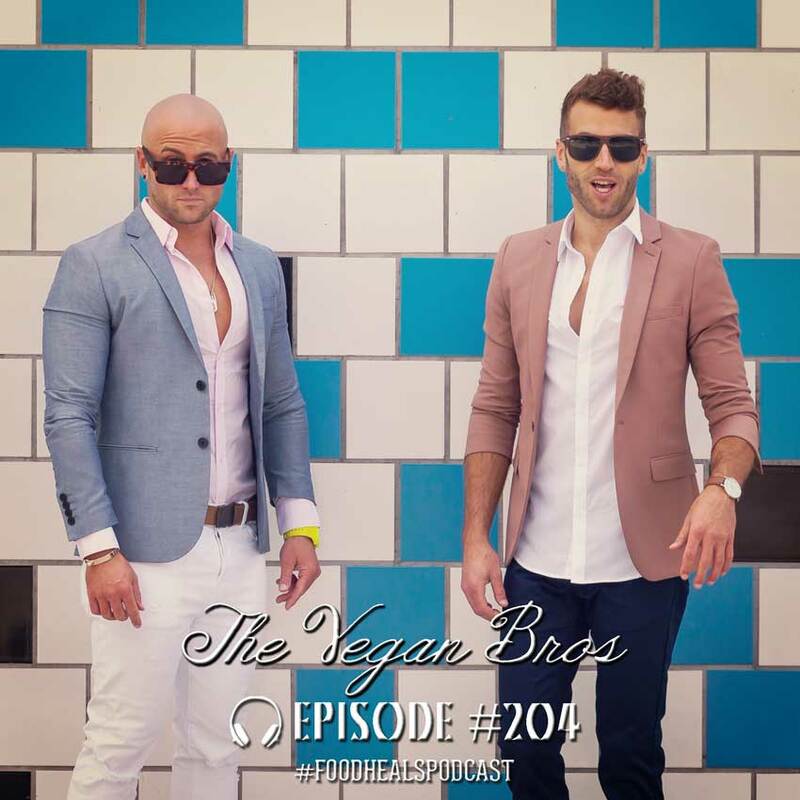 The Vegan Bros have a polarizing approach to going vegan that involves putting judgement to one side. After all, going vegan isn’t about sacrifice or feeling guilty or being “perfect.” It’s about abundance and feeling good that you’re not taking part in animal abuse. 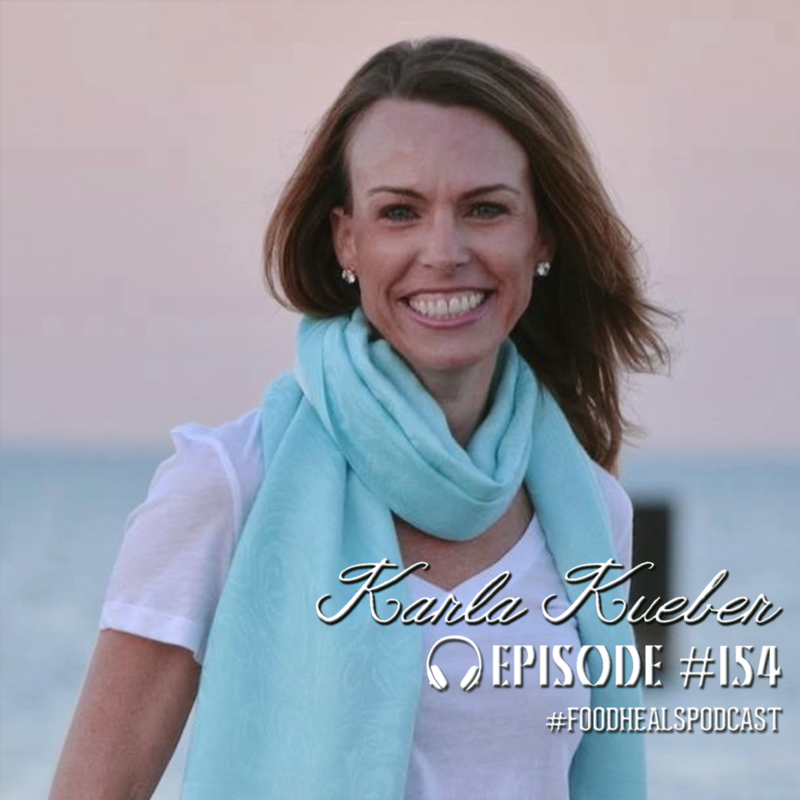 Karla Kueber is a Spirit Junkie, blogger and life coach who teaches her clients how to attract abundance into their lives by combining wealth building and personal growth. Are you ready to make your mission driven business a reality, and live a life of true financial and emotional freedom? Allison Micco’s life changed dramatically the moment she began seeing her anxiety as a gift, an opportunity to learn and grow. Podcaster, Spirit Junkie and Anxiety Hacker, she’s now on a mission to help soulful women go from struggling with stress to learning how to love their anxiety. 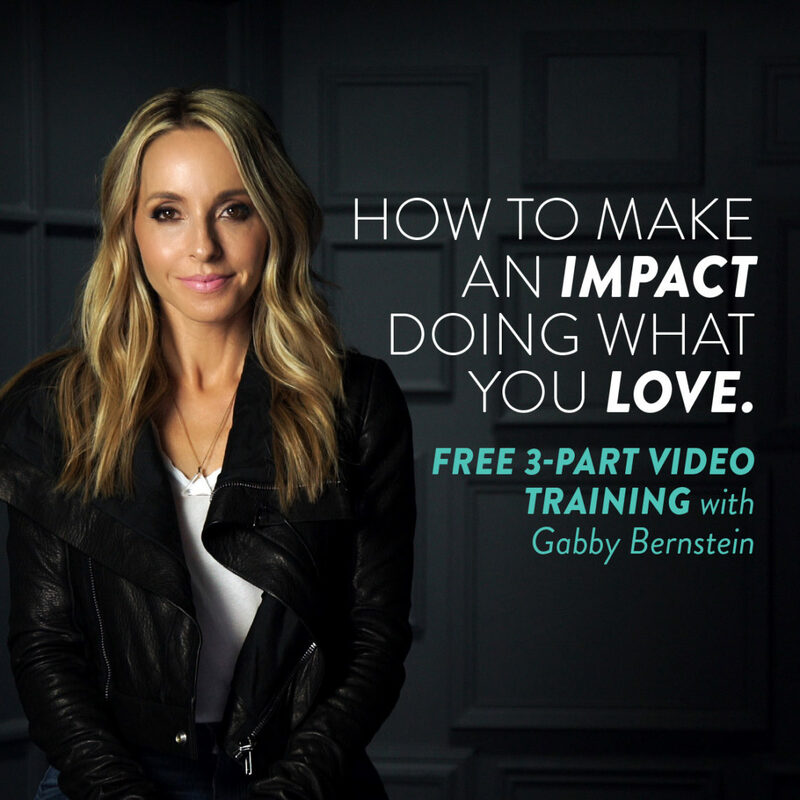 Gabby’s Free Training Series is Live!